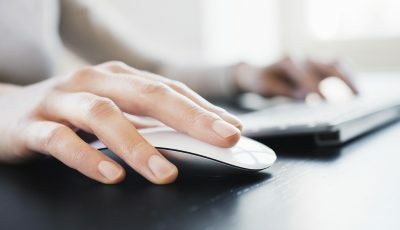 Specpan is a market research firm that offers a wide variety of dedicated specialty panels, coupled with the speed, efficiency, and simplicity of the Internet. Specpan unique panels consist of hard to find professionals and enthusiast users that provide our clients with an efficient, yet insightful point of connection between their brands and their specific target audiences. You could get paid from $5.00 to $20.00 depending on your profession and interests for taking online paid surveys. Panelists span all areas, from vocational professionals to vocational enthusiasts. For example, our Hardlines Industry panels include: General contractors and builders. Framers. Painters. Plumbers. Electricians. Power tool users. Landscape architects. Gardeners. 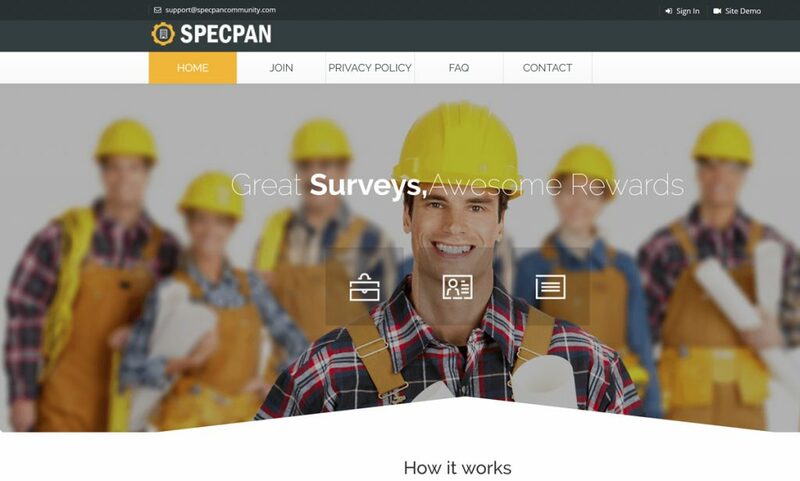 Once you are a Specpan member, the information you provided Specnan to determine if you meet a survey’s requirements, you will receive an e-mail with a link to your paid survey. Once you complete a paid survey you will receive a check for the survey amount within 4 to 6 weeks. Your check will be sent to the address you have given, so it is very important to keep your address current; otherwise, you may not receive your cash reward!